A potent daytime serum formulated with an innovative Vitamin C derivative that forcefully fends off free radicals, while helping to prevent and correct the signs of aging and sun damage. 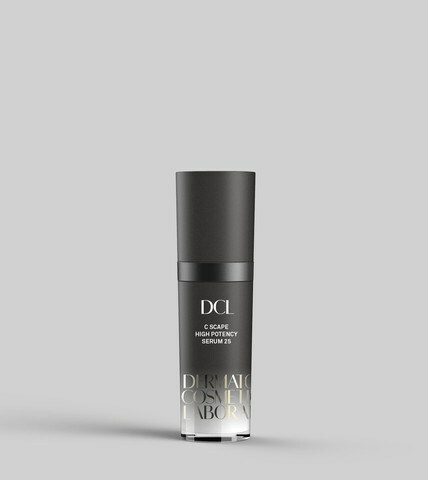 This skin-perfecting powerhouse helps significantly increase collagen production to dramatically firm and strengthen skin, while visibly evening out tone and brightening the complexion. Proprietary silanol technology rejuvenates skin’s other structural components to improve elasticity and help prevent lines and wrinkles. Advanced hydrators deeply moisturize to leave skin looking beautifully lifted, remarkably radiant and defended against environmental damage. DAMAGED BOX BUT PRODUCT IN PERFECT CONDITION. • Stabilized forms of Vitamin C provide powerful antioxidant protection against environmental damage, while jump starting skin firming collagen production. 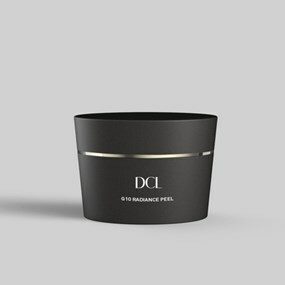 • Exclusive Silanol Technology further stimulates collagen synthesis, while boosting skin’s metabolic functions and other structural components to improve elasticity and ward of lines and wrinkles. • Amino Acids help activate fibroblasts within the skin to build youthful, skin-densifying collagen and reduce the depth and intensity of fine lines and wrinkles. 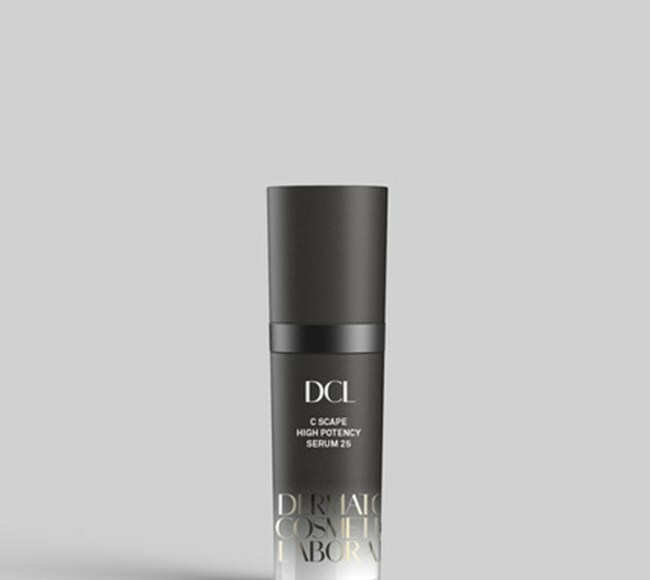 • Seaweed Extracts deliver meaningful moisturization, while further spurring collagen creation to noticeably boost elasticity and resilience for a marvelously toned and lifted look. 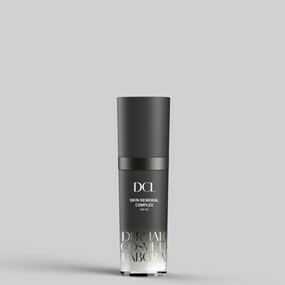 • Hyaluronic Acid attracts moisture into skin and helps keep it there -plumping up fine lines and wrinkles to diminish their appearance, while creating a firmer and dewy complexion. • Innovative complex derived from Sugar Cane and Maize softens and smoothes, while helping prevent dehydration.